Jumping H Farm is a proud partner with Turning for Home. 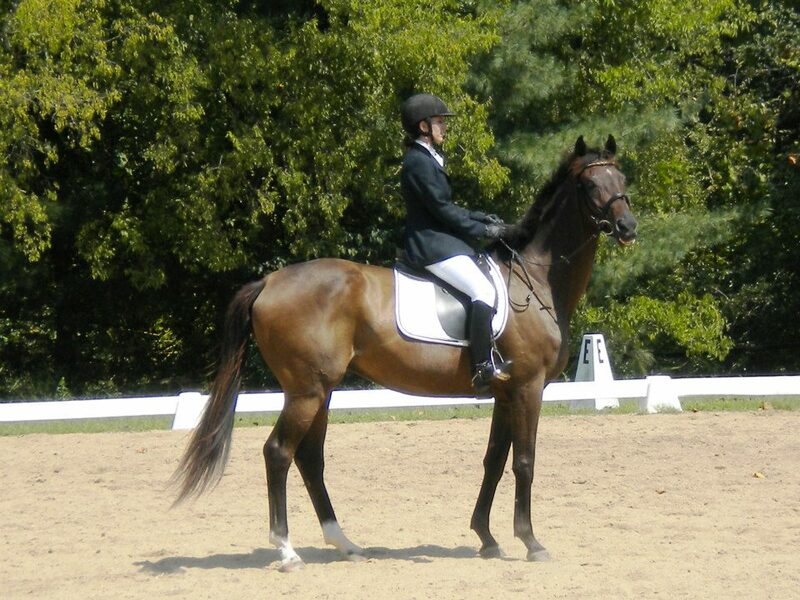 We give retired race horses a second chance at a new career through Rehabilitation, Retraining, and Rehoming. Turning For Home is Parx Racing’s retirement program for its Thoroughbred horses who can no longer race, due to injury or lack of ability. Their mission is to provide humane and dignified retirement for any horse stabled at Parx with a trainer based at the Bensalem track for at least six months of the year. 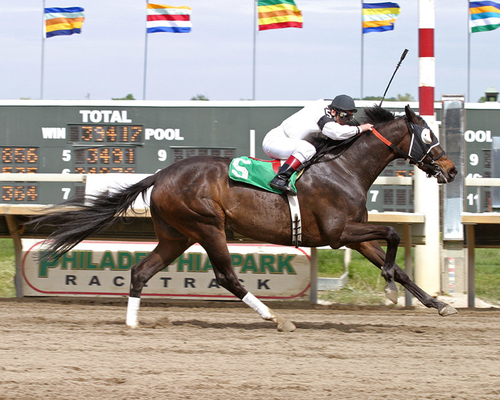 The above racehorse is "Murderinthefirst" while racing at the PARX track in Philadelphia, PA. Below are pictures of Murder after the racetrack. 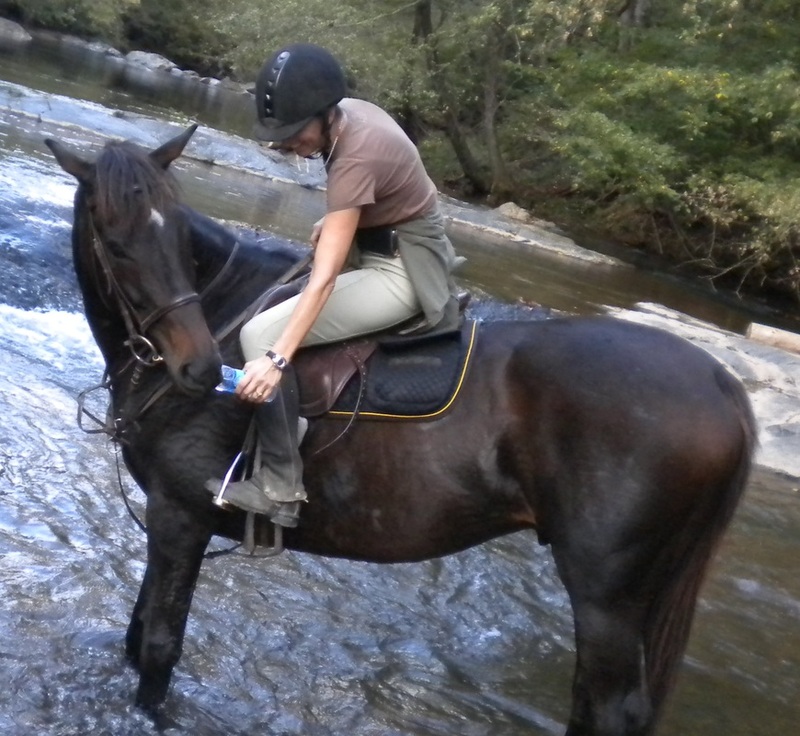 These days you can find him on the trail, the dressage ring, in the river, and in the show ring. 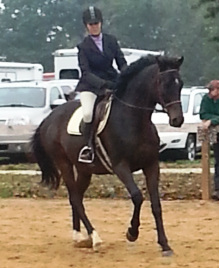 Murder rekindled my fire for these wonderful horses. I felt it was time to give something back. JHF RE3 was born. Murder and I have been partners for over 3 years now.